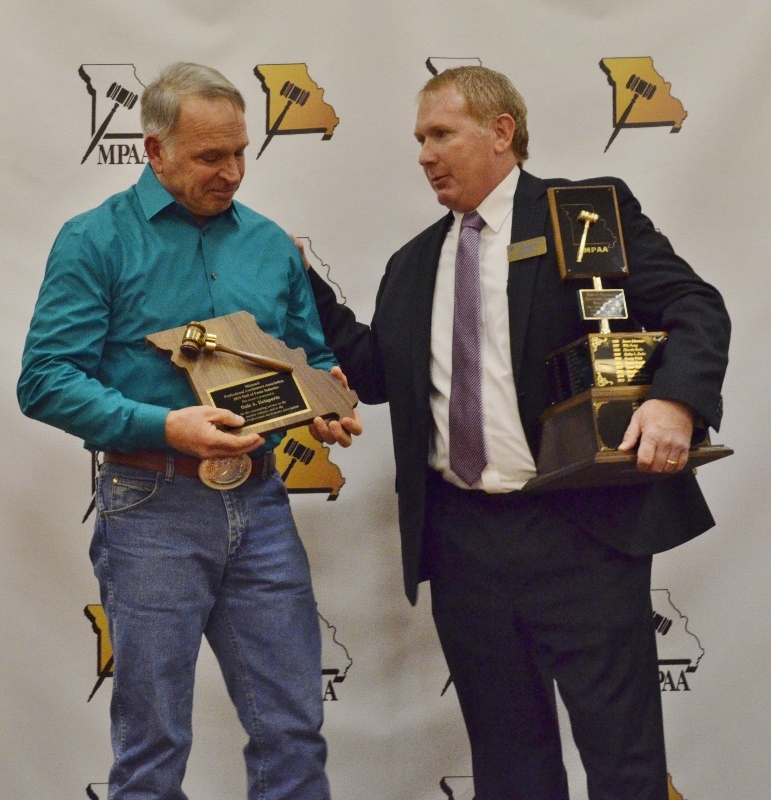 2019 MPAA Hall of Fame Inductee: Dale DeLaPorte. Presenting is our 2018 MPAA Hall of Famer Jason Winter. Click Here For 2019 Convention Memories and More! The MPAA Board of Directors and its members would like to welcome you to the online home of the Missouri Professional Auctioneers Association! 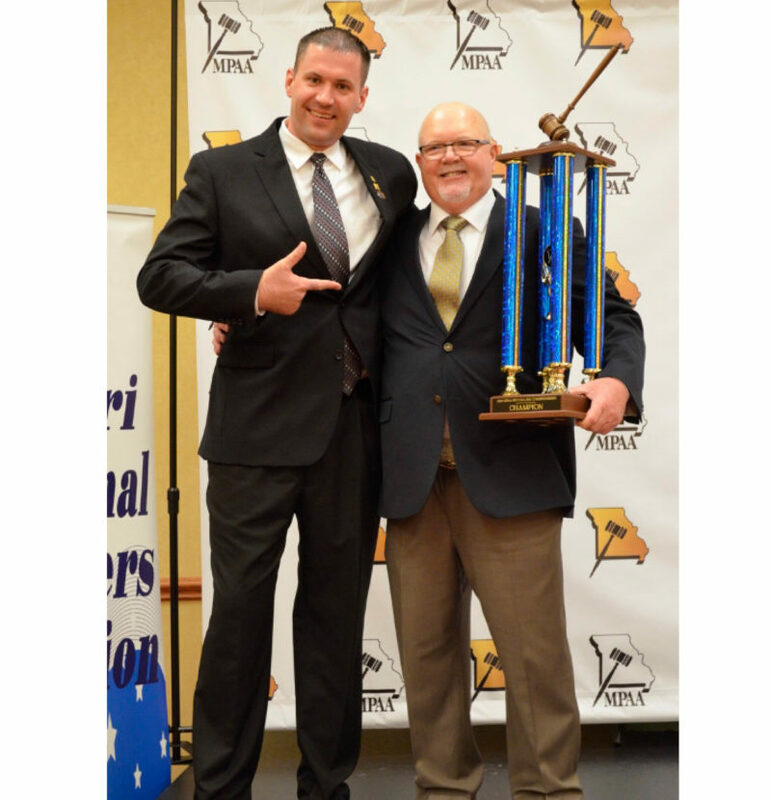 Find a licensed Missouri Auctioneer by choosing a MPAA member.